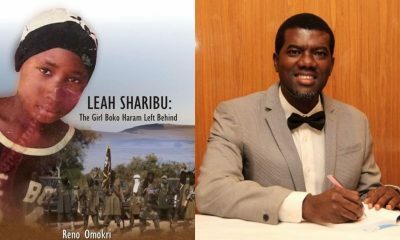 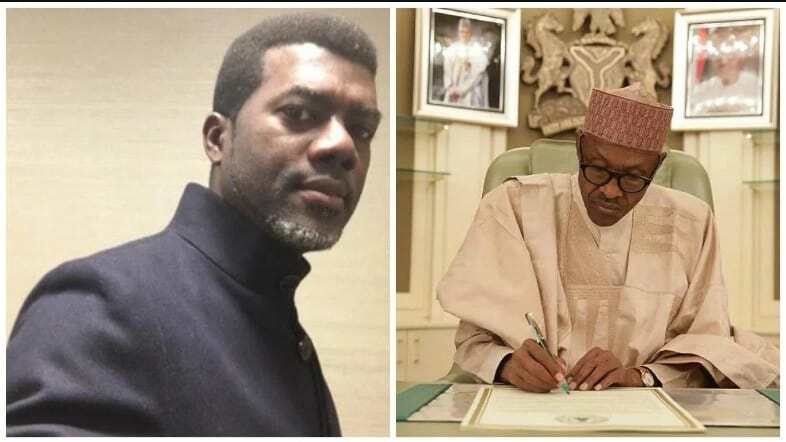 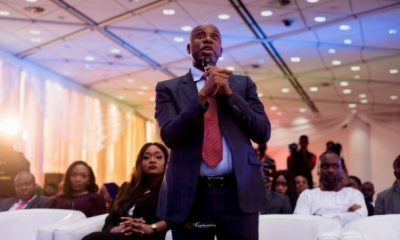 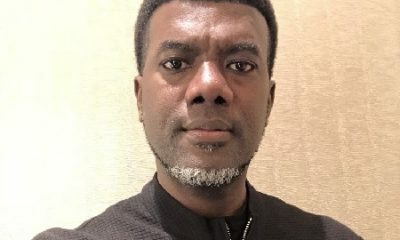 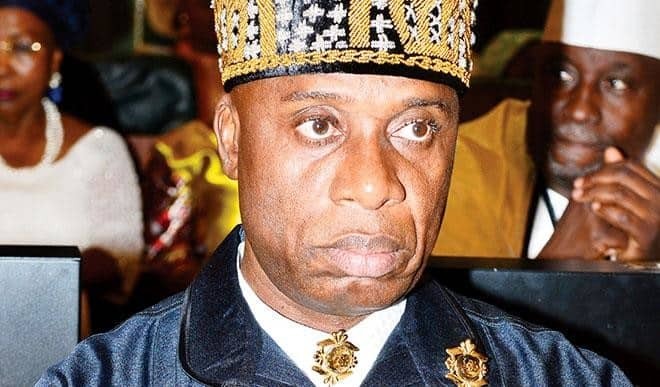 Reno Omokri, ex-aide to former President Goodluck Jonathan, has warned former Governor of Rivers state, Rotimi Amaechi of his political failure. 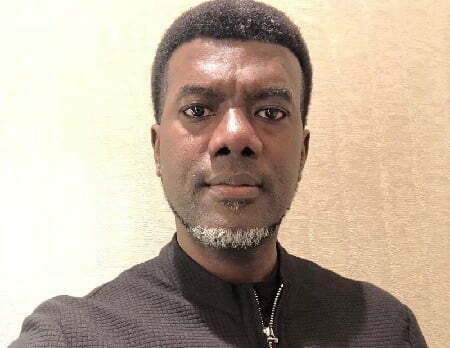 Reno in his statement stated that as God has failed the Imo State Governor, Rochas Okorocha and the former Senate Minority Leader, Godswill Akpabio, God will fail him too. 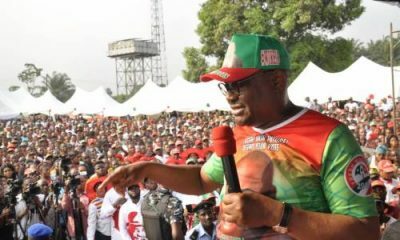 He stated this in his reaction to the alleged militarisation of Rivers State during the Governorship and House of Assembly elections in the state. 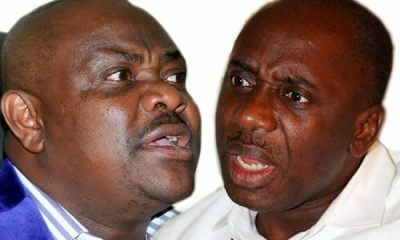 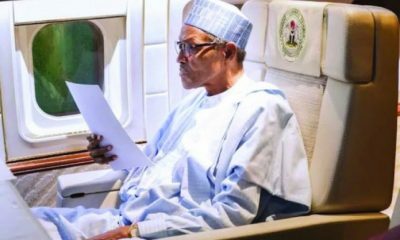 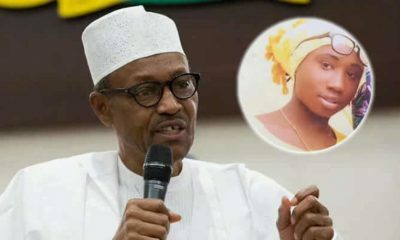 Reno who took to his Twitter account stated that no matter the affiliation of Amaechi with President Muhammadu Buhari, God would fail him.